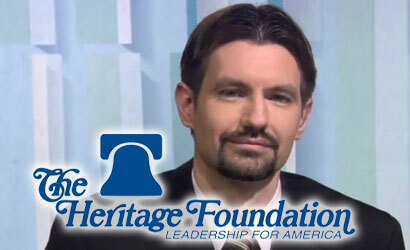 Jason Richwine PhD was a senior policy analyst at the Heritage Foundation from March 2010 to 9th May 2013. That was the day he resigned, following the media furore which greeted some remarks made by the Washington Post about his 2009 doctoral research, which apparently suggested that recent immigrants into the US score lower than US-born whites on many different types of IQ tests. Dr Richwine is not a likely racist: he has no political agenda to manipulate US immigration policy. Indeed, by all accounts, he is a credible statistician and qualitative researcher with a string of highly-respected fiscal research papers to his name. As the Socialist Worker alliance of teaching unions continue their disruptive ‘work-to-rule’ policy in schools, I see they are now agitating for further strike action. 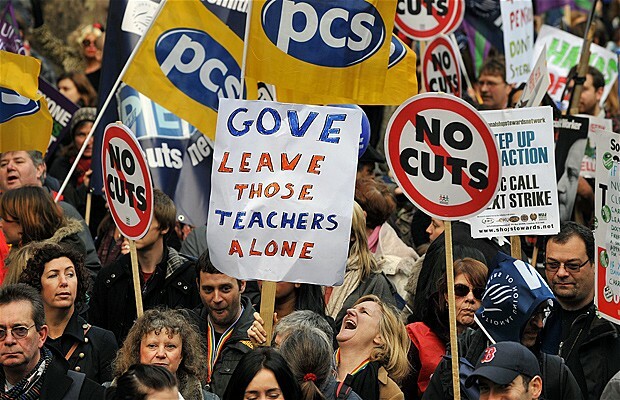 It has been announced that the comrades will walk out (again) and abandon their students this summer and autumn in protest at Michael Gove’s education reforms. We’re more than acquainted with NUT hyperbole and disinformation when it comes to the Government’s education policy, but I am intrigued by a contentious letter in The Independent on this subject which has been signed by more than 100 academics. On Wednesday 27th February 2013 at Corpus Christi College, Oxford, the University’s Student Union voted overwhelmingly against the anti-Israel motion to support ‘Boycott, Divestment and Sanctions’ (BDS) – a Palestinian movement which seeks to isolate Israel on the world stage by severing all diplomatic and economic links with the country, and placing embargos on trade, aid and military cooperation. 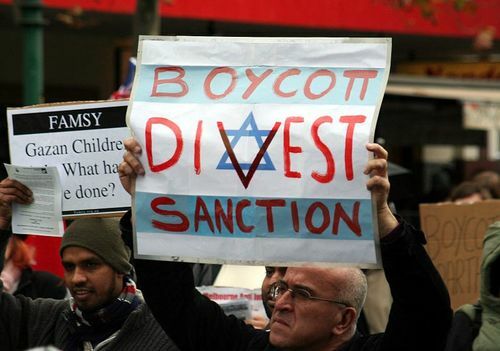 Israel’s actions are, in short, devoid of all reason and lack any moral justification.